Montreal is a beautiful city, that feels as if you taken a trip to Europe as opposed to crossing the Canadian border. From the old town to the Latin Quarter there is a lot to see and do. Plus, due to the large Jewish suburban population there is plenty of nearby kosher food (i.e. not much in the city). Yakimono – A wonderful and completely pareve sushi restaurant. They have some really interesting and unique menu items. Also, probably the best kosher sushi I’ve ever had. 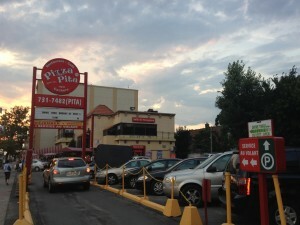 Pizza Pita – The only kosher drive through pizza in the world. This place has it all. Also they’re famous for their poutine, a Montreal delicacy, and having eaten it I can understand why. They also have a salad bar, Israeli specialties, and of course, pizza. Exceptions II – A great place for breakfast, brunch,and lunch. They serve all sorts of delicious dairy options from great breakfast specials, to salads, pastas and wonderful french pastries. They also have delicious coffee. Mount Royal Bagel – Montreal, like New York, is famous for it’s bagels. So we knew that this was a place we had to stop. Unfortunately for us they were out of a lot of stuff. The bagels were pretty good, smaller and chewier than NY style, good, but I still prefer my NY bagels. As beautiful as Montreal is, it’s not the most tourist-friendly winter-time with -10° to -20° F temperatures typical for the season. Summer, on the other hand, is magnificent in Montreal with comfortable mid 70/80° F temperatures and little humidity (especially compared to New York). For New Yorkers and New Englanders, getting to Montreal is a relatively short drive of 5-7 hours, well worth it if you’re staying for a few nights. Old Montreal– The original city of Montreal- this area is full of history. Lined with beautiful shops, and cobblestone streets that face the port and the water. There is a very old clock tower you can climb to the top of and look out over the whole area. Also fun to check out is the Marche Bonsecours (Bonsecours Market) a building filled with shops, the Hotel de Ville (Town Hall) and the Vieux-Port (old port). 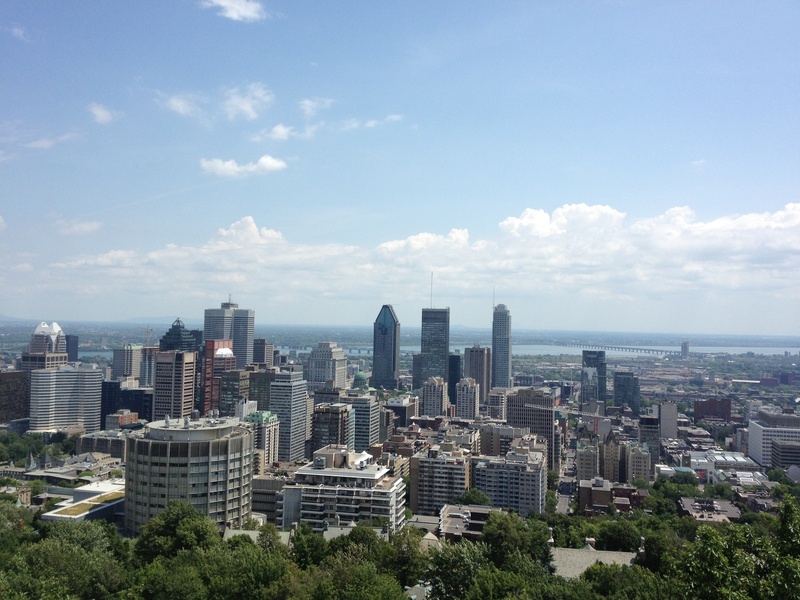 Parc du Mont Royal– Montreal derives its name from this spectacular mountain in the middle of the city. 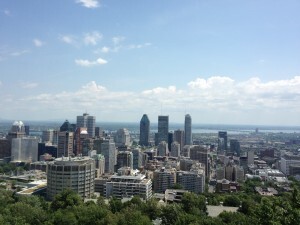 You can hike to the top and look out over the whole city of Montreal. Quite a workout but worth the spectacular view. 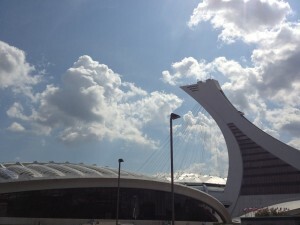 Montreal Biodome– The Montreal Biodome is next to the Montreal Olympic Park. It consists of four different Eco-Systems, with animals and plants from each area. The Biodome is open daily from 9-5 p.m. Some other things to do that we didn’t have the chance to see personally; The Jardin Botanique (Botanical Gardens), Musee des Beaux Arts (Museum of Fine Arts) and the Museum of Archaeology and History. Comedy Festival– every summer, Montreal hosts a massive multi-week long comedy festival. Most of the shows are in English since they attract many non-French speaking tourists, but just to be safe, check the language of the show you intend to see prior to booking tickets. 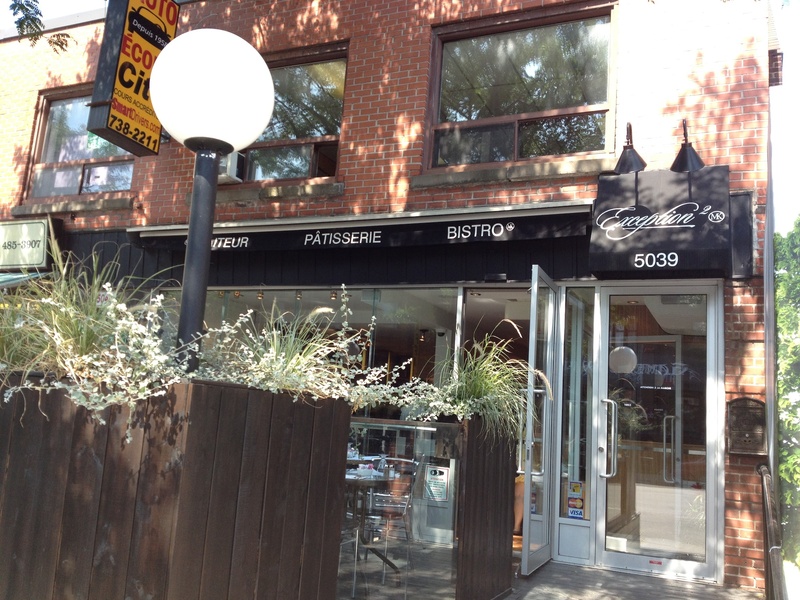 Check out the Mile End neighborhood which is one of Montreal’s oldest Jewish neighborhoods. Côte St. Luc: A really nice, and vibrant modern and Orthodox Jewish community, a Montreal suburb less than 30 minutes from downtown. 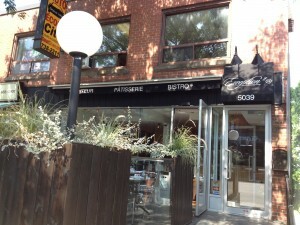 Another area to check out is Outremont, which is predominantly Chassidic today. There are also multiple mikvahs throughout the city and surrounding areas.